I don’t suppose it’s my magnetic personality playing havoc with the key cards at the Four Seasons, but I do find myself locked out of my room a couple of times. No problem, reception simply gives me a bundle of cards to provide for any number of eventualities and, of course, it doesn’t happen again. If it was a Jamie Oliver recipe, it might well be called ‘Green Hotel Casserole’. 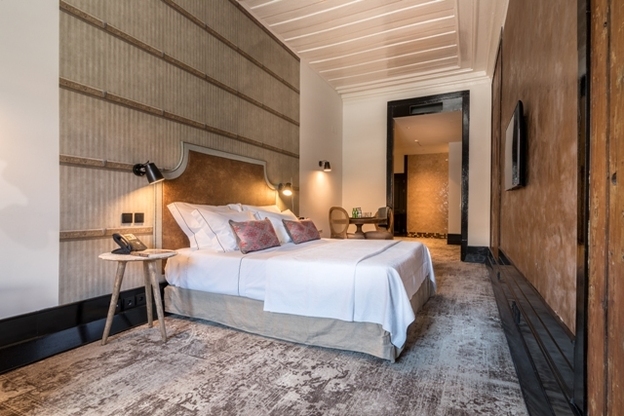 The mixture is simple: take an elegant 18th-century building in central Lisbon; mix in lots of Feng Shui design, stir in some socially responsible touches and add stacks of sustainable stuff – then hey presto, taste the Santa Marta experience. It’s June and the Lisbon locals are going sardine crazy, although what sardines have to do with a 13th century Catholic saint is anybody’s guess. Needless to say, it’s an excellent excuse for the city to bring out the bunting and barbecues in the old quarter of Al fama and have a good old festa courtesy of Saint Anthony, Lisbon’s patron saint. 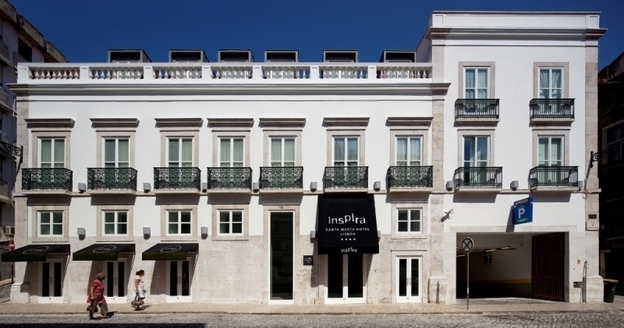 However, I’m in the haven-like Praca do Municipio, just next door to Al fama in the Baixa-Chiado neighbourhood, the home of the AlmaLusa boutique hotel, Lisbon’s latest luxury urban hideaway, a perfect sanctuary for those of us who have had our fill of sardines for one night. 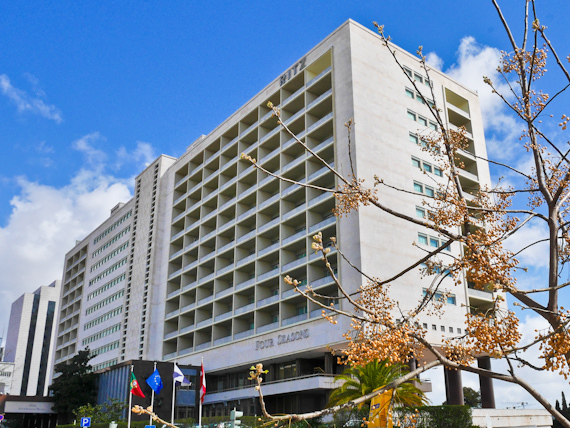 29/08/2013This entry was posted in California, Dubai, England, Europe and Middle East, Fife, Hotel Reviews, Lisbon, London, Phuket, Portugal, Scotland, Thailand, UAE, United Kingdom, USA and tagged best Spa Golf Courses on 29th August 2013 by Andy Mossack. The world’s best golf courses offer an unrivaled playing experience; lush rolling fairways, glass quick sculpted greens and total respect. Does it get any better? It does if you can enjoy a relaxing luxury spa after your round.